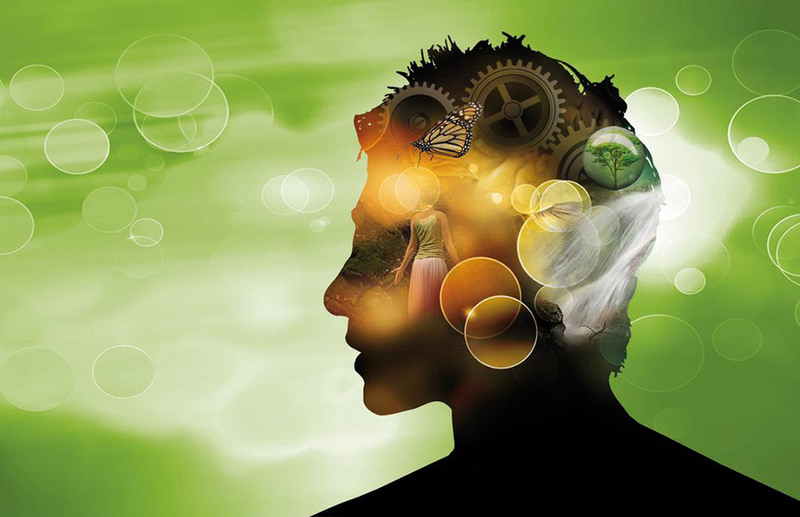 The aims of Hellenic Ecopsychology Society, Integrative and Mental Health are to be the integrated approach and promotion of Mental and Physical Health through Nature and the perception of Human as a single field (mind, body, psyche). Also the cooperation with all the bodies that govern these principles in Greece nationally and internationally with all the modern scientifically documented knowledge. The implementation of the aims is achieved through workshops, conferences, seminars and educational programs for both health and education professionals as well as the general public.